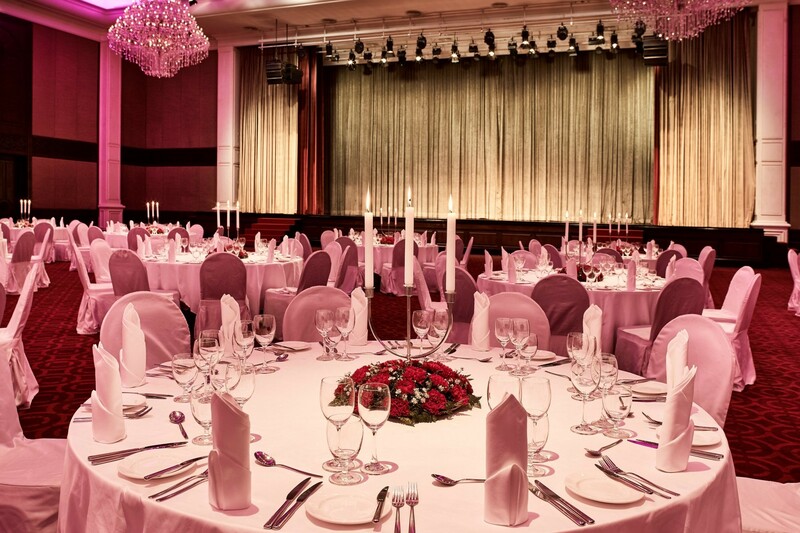 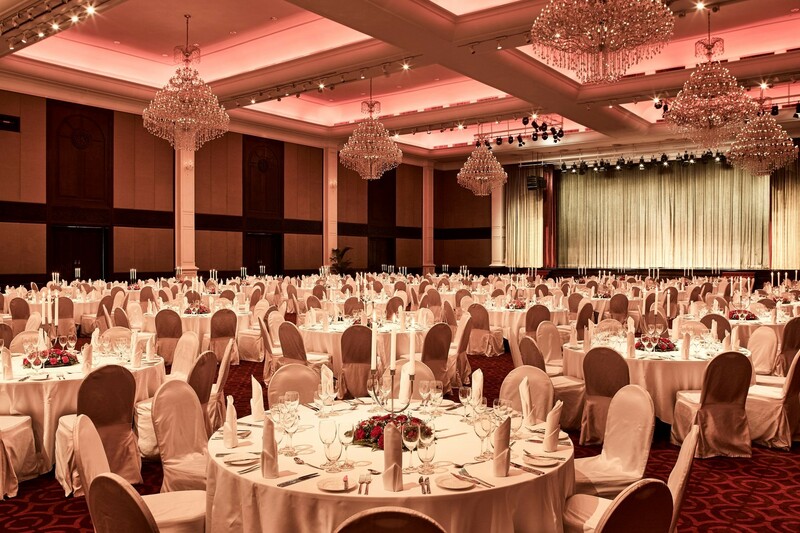 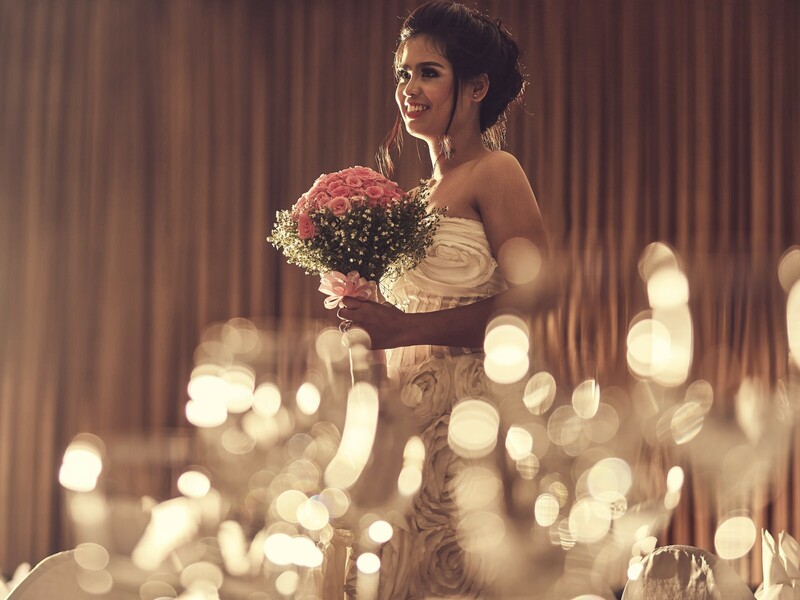 The Phokeethra Grand Ballroom, one of the largest ballrooms in Phnom Penh, is perfectly fitted for all kinds of events from meetings to weddings and product launches to exhibitions. 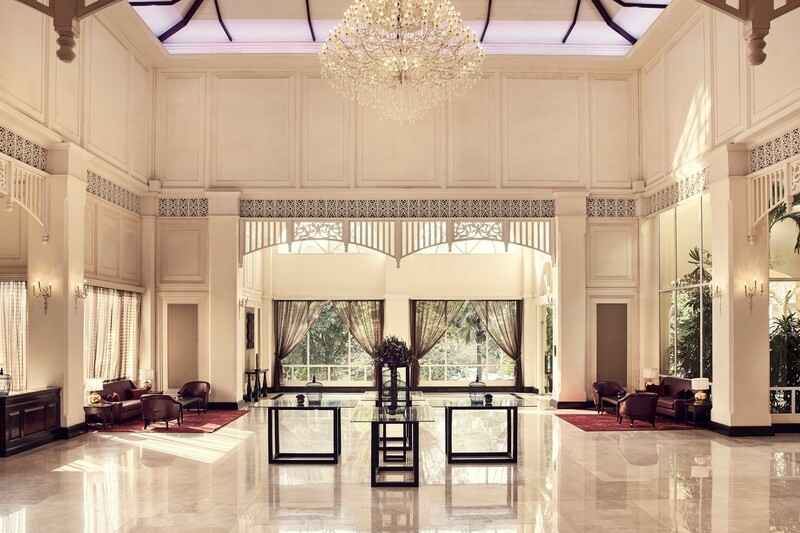 It is luxuriously furnished with high ceiling and elegant chandeliers. 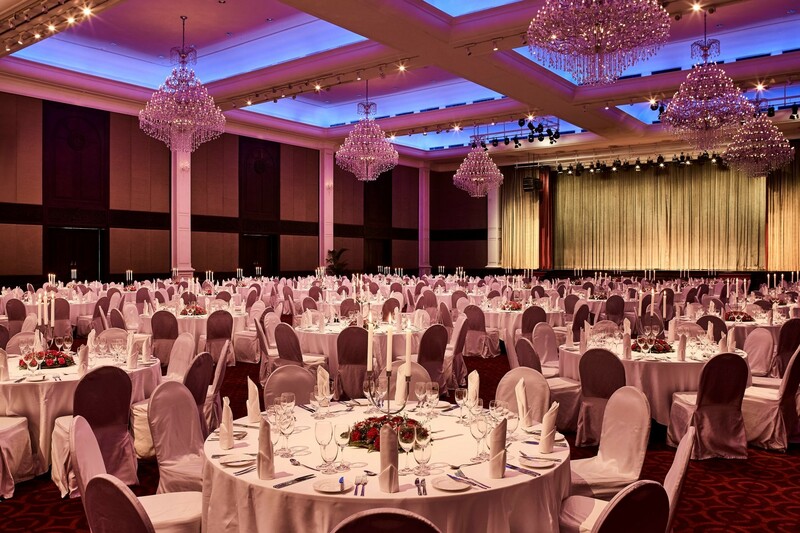 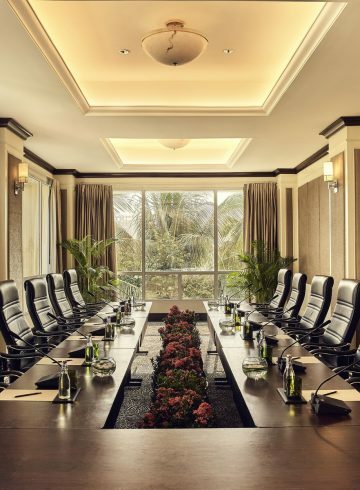 This 1800 square meter space can accommodate up to 1500 guests and is fully equipped with the latest electronic, sound and light technology. This venue is complemented with a 1200 sqm. 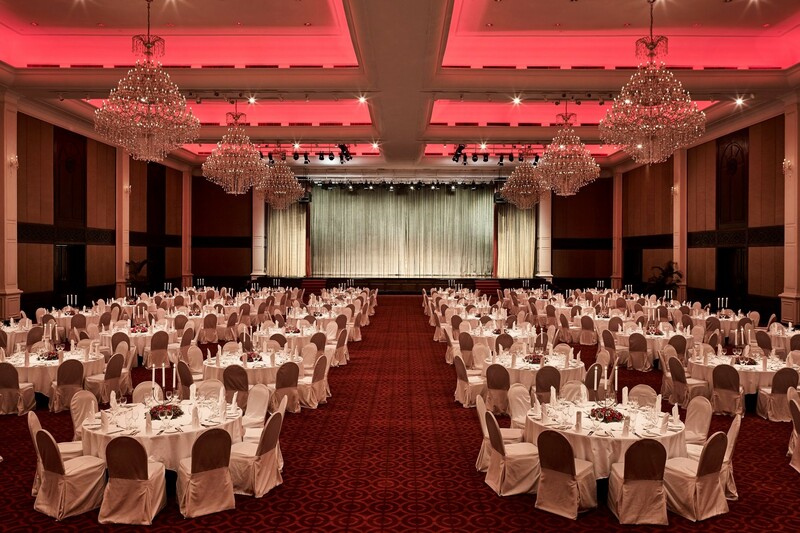 pre-function area with floor to ceiling windows that let natural day light in.